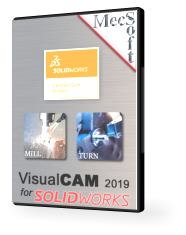 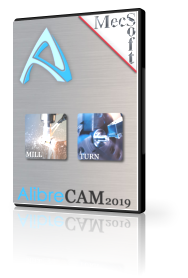 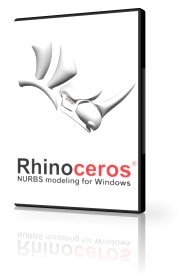 This hands-on training will teach you how to machine your 2D and 3D models with a CNC machine, using our CAM software products customized to your application. 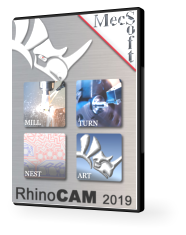 You will learn how to generate a toolpath for various types of machining operations, how to generate a G-code, and how to modify and customize it to run any CNC machine. 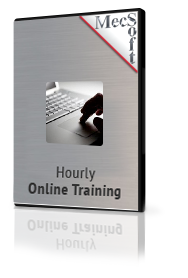 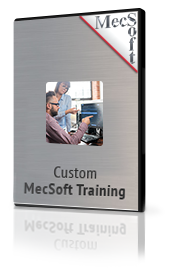 A MecSoft representative will contact you to schedule your training date.